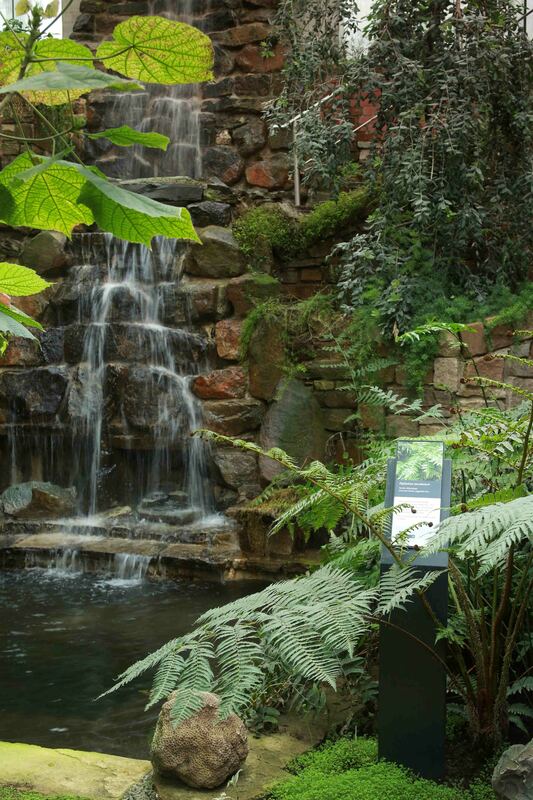 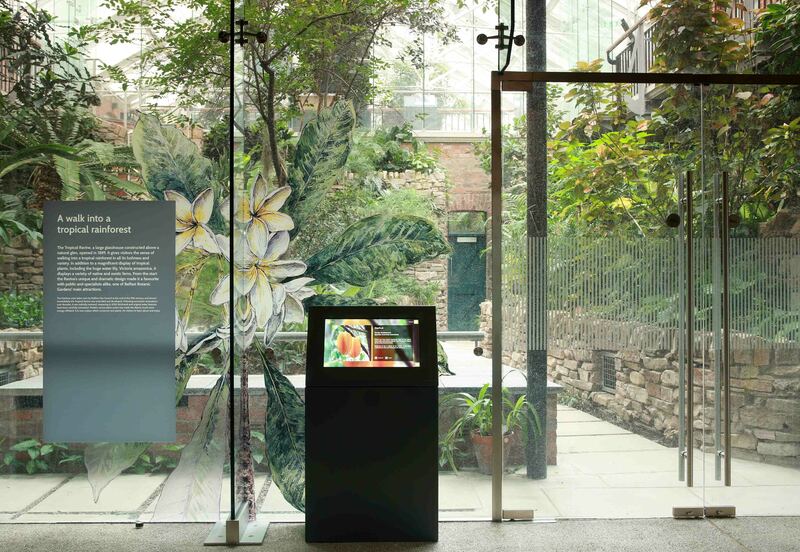 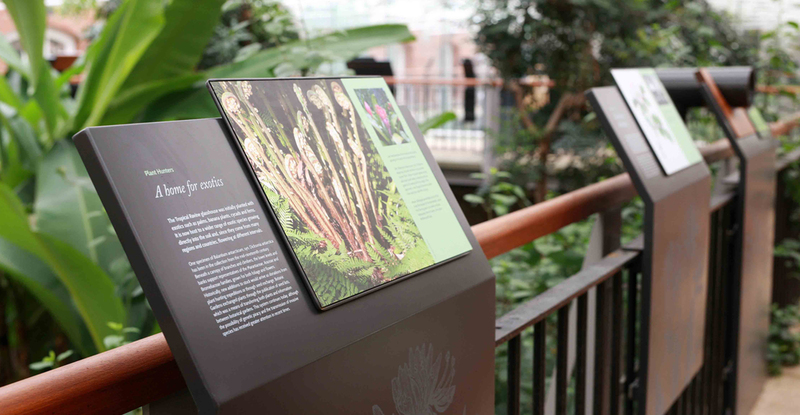 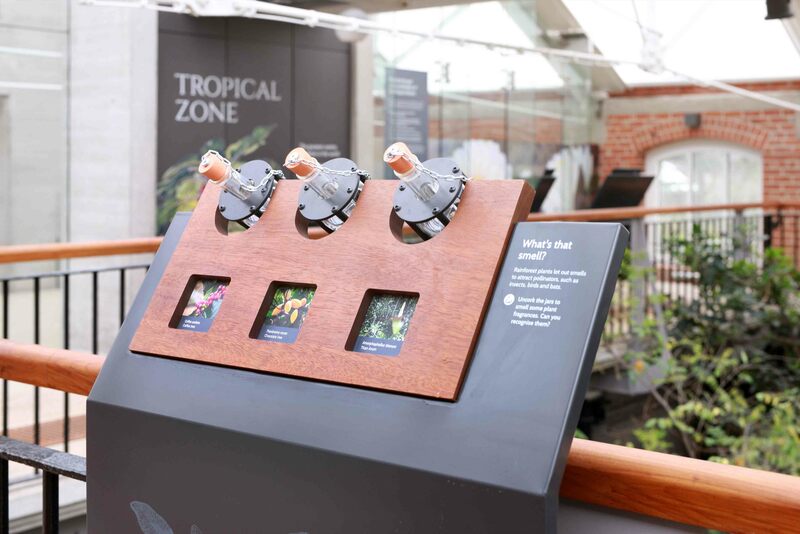 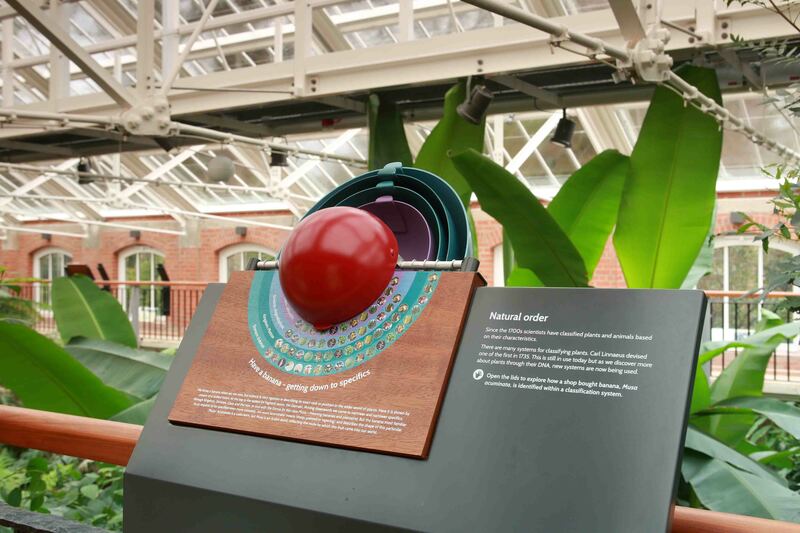 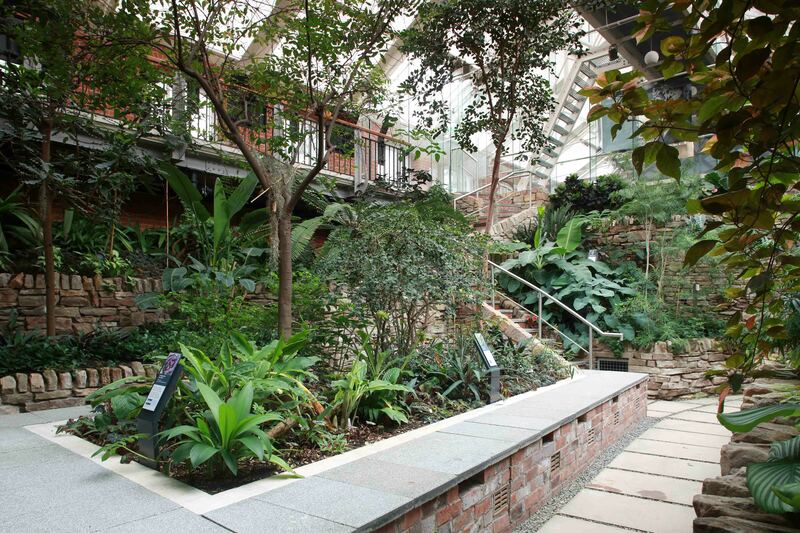 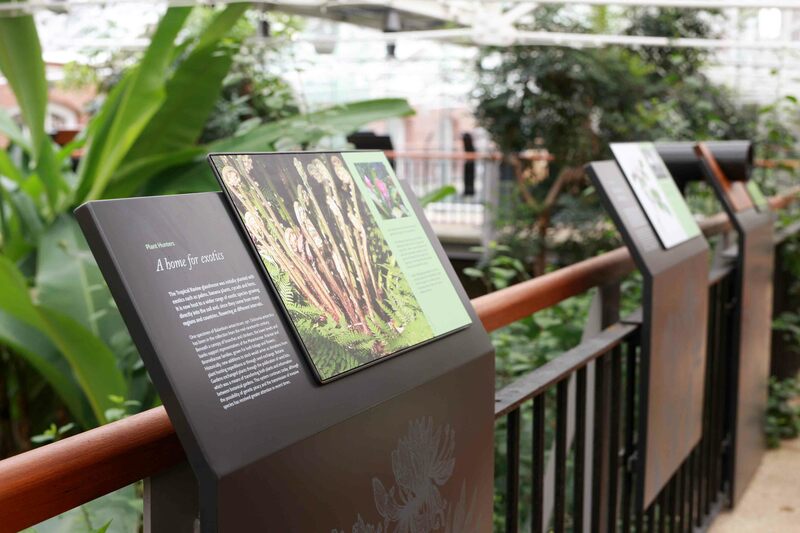 Marcon has completed the fit-out of the newly restored Tropical Ravine in Belfast. 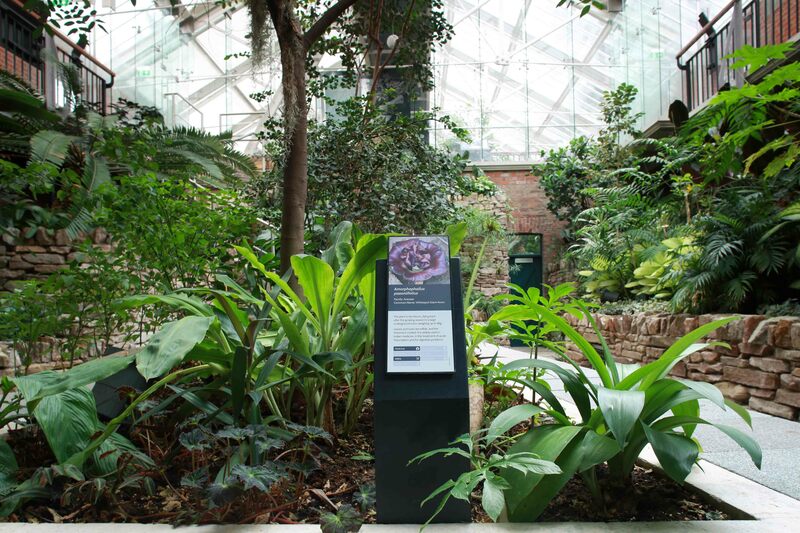 The unique building, which is the only one of its kind in Europe, nestles in the heart of Botanic Gardens and is home to many tropical and native plants. 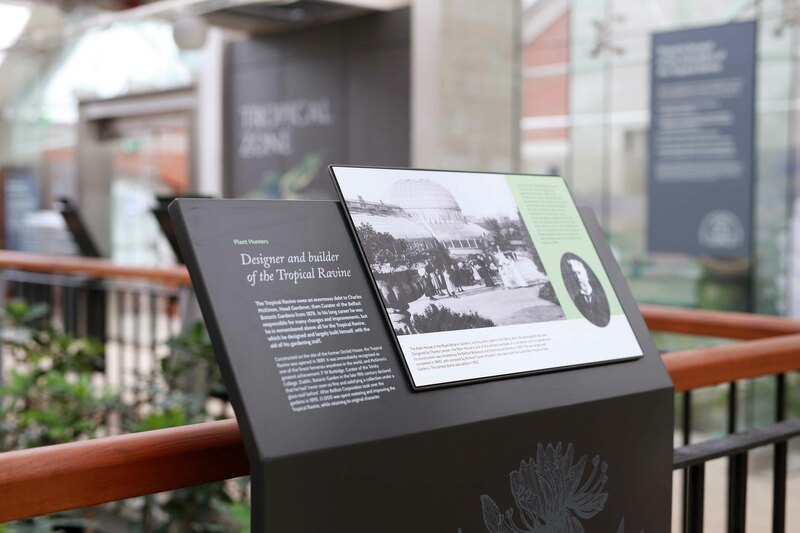 The ravine has now been restored to its former glory, with a modern 21st century twist which will see it become one of Belfast’s most popular visitor attractions. 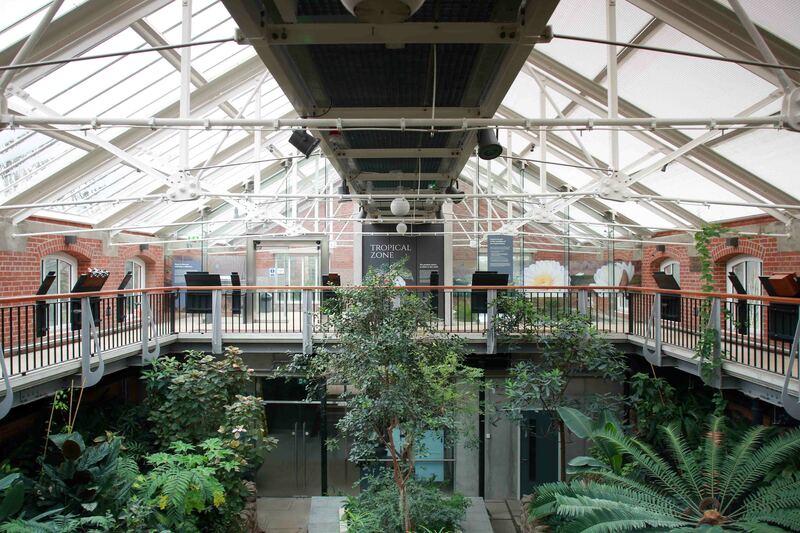 The listed building, which dates back to 1887, has had many of its original Victorian features reinstated and preserved. 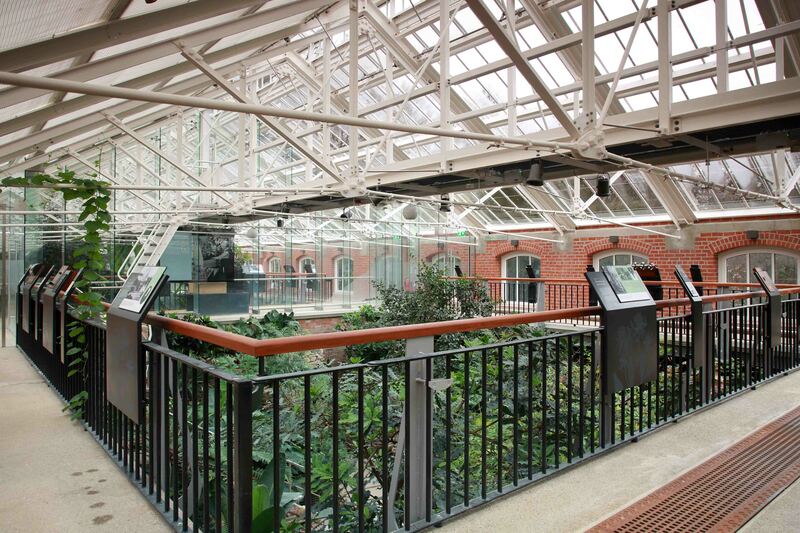 Working closely with Belfast City Council and interpretive designers Houghton Kneale Design, Marcon’s heritage team added the finishing touches to the £3.8million restoration project. 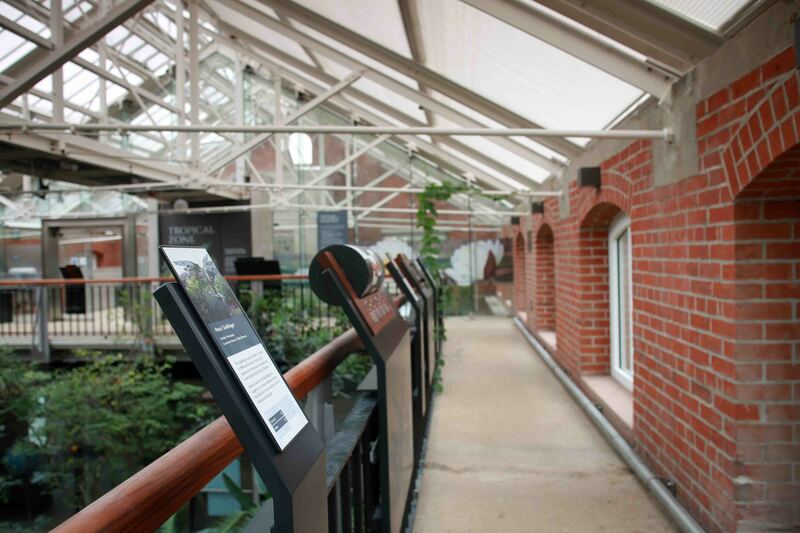 Marcon was responsible for the interpretive fit-out within the building consisting of the manufacture and installation of specialist setworks, manufactured from powder coated metalwork and treated timber graphic panels. 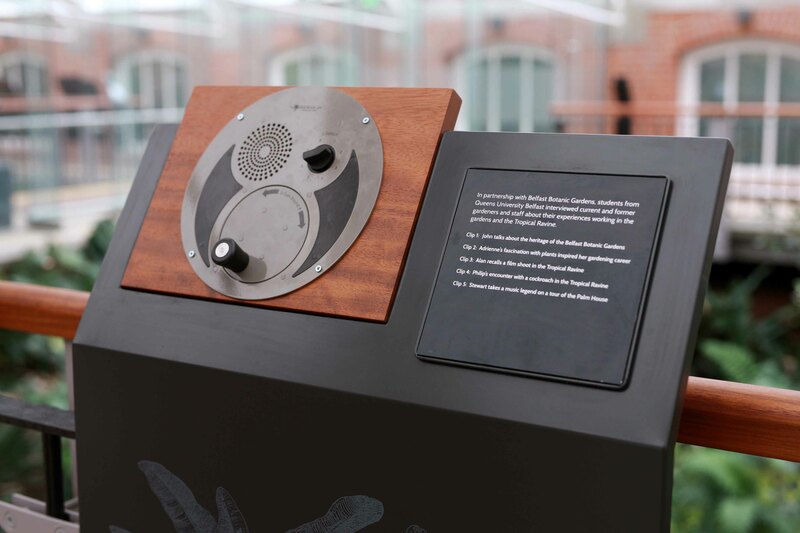 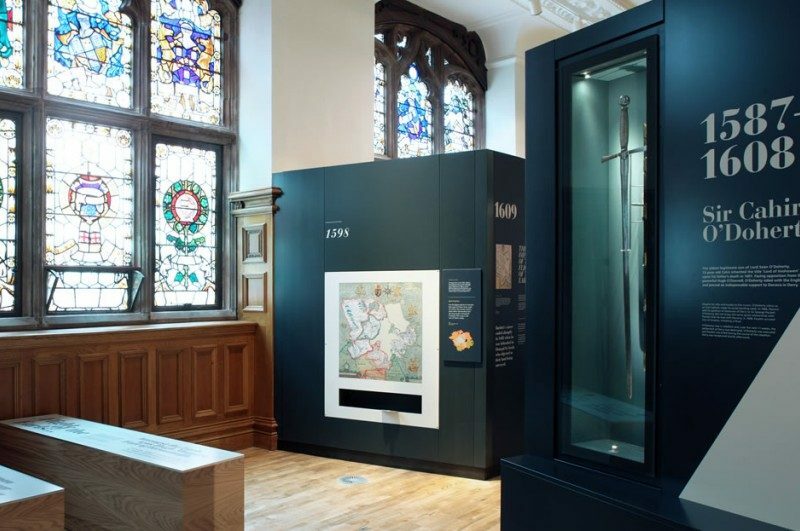 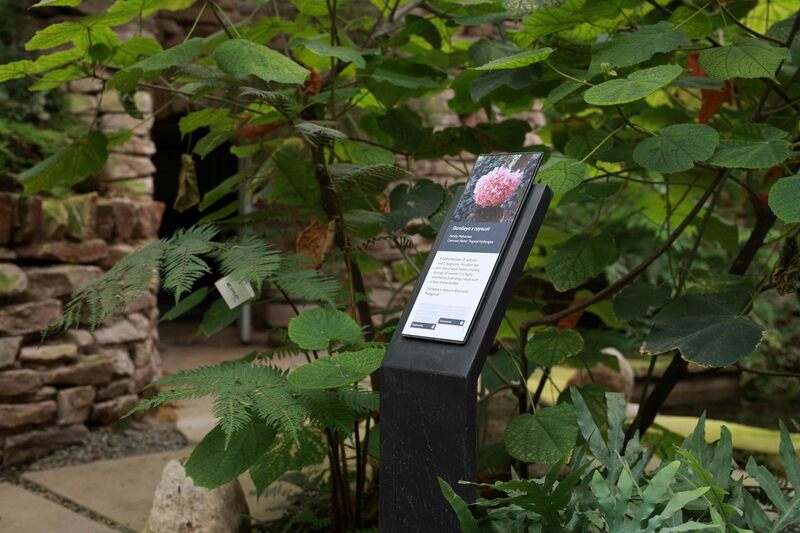 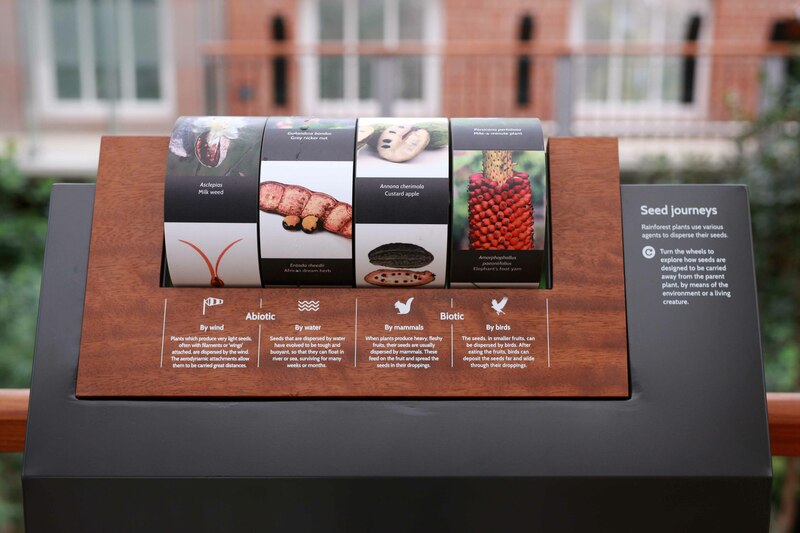 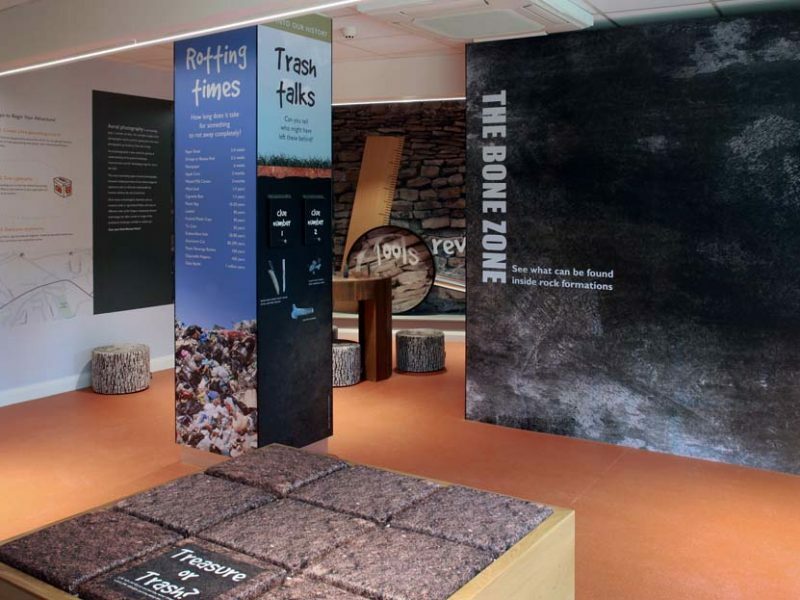 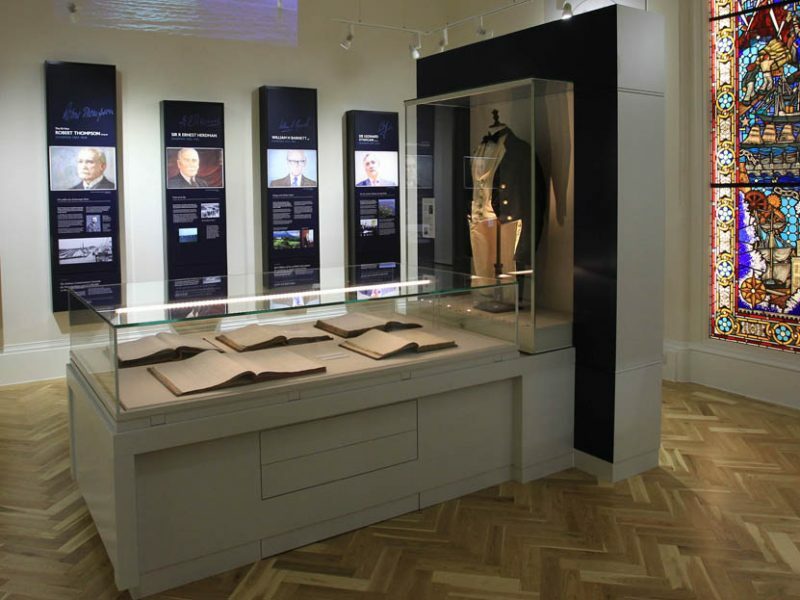 Marcon also integrated the audio-visual hardware and software into the physical and digital interactives within the building and have incorporated graphic panels within the external plinths and specialist stonework. 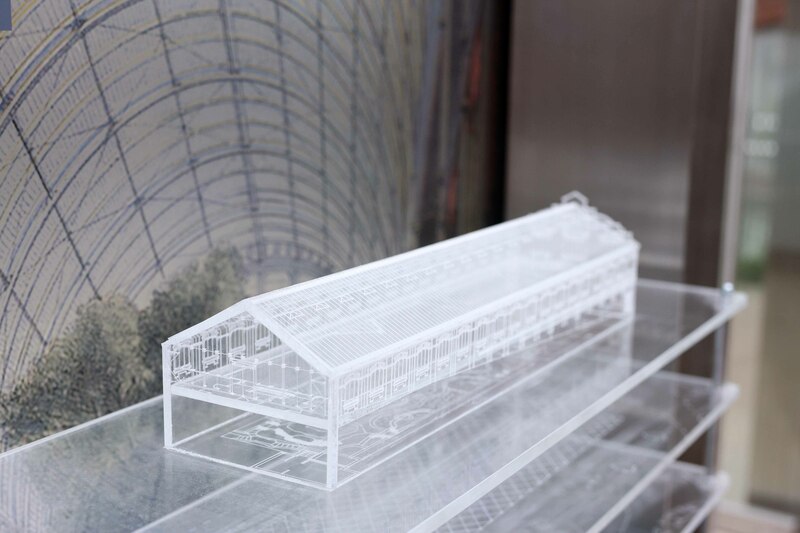 The main challenge that we faced was the procurement of materials to ensure that they withstand being in a hot and humid, tropical environment.